Close up. Shahn, Ben (illustration, “The Hand of Creation”), Nereus Bell (design), Tom Scrabis (typography). 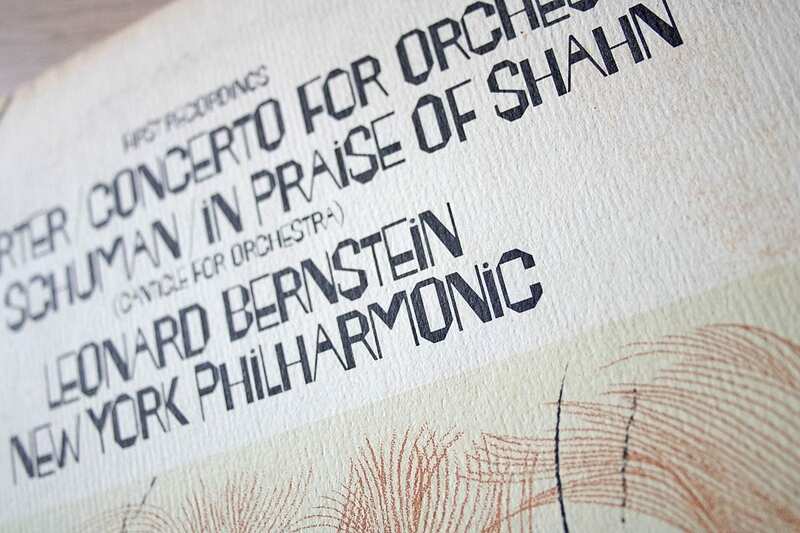 Leonard Bernstein Conducts the New York Philharmonic, “Elliott Carter: Concerto for Orchestra / William Schuman: In Praise of Shahn.” 1970. Columbia Masterworks (M 30112). LP jacket, 12 3/8 x 12 3/8 in. (31.4 x 31.4 cm). Credit close up. 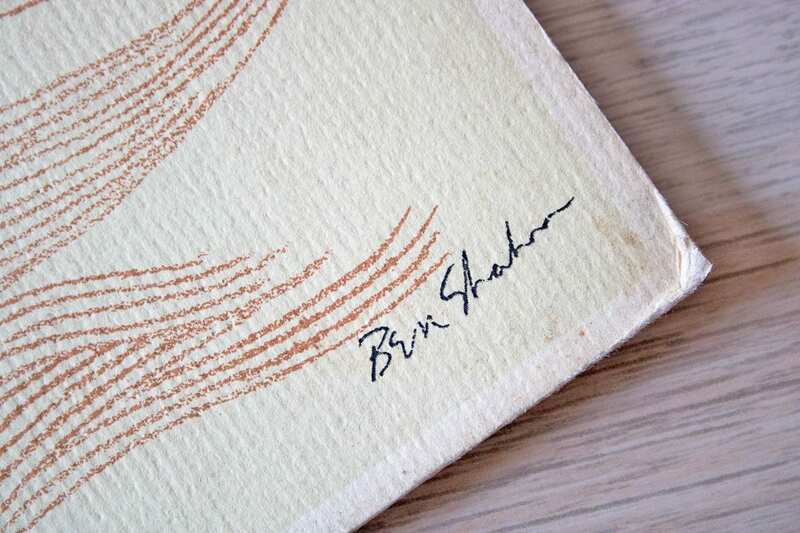 Shahn, Ben (illustration, “The Hand of Creation”), Nereus Bell (design), Tom Scrabis (typography). 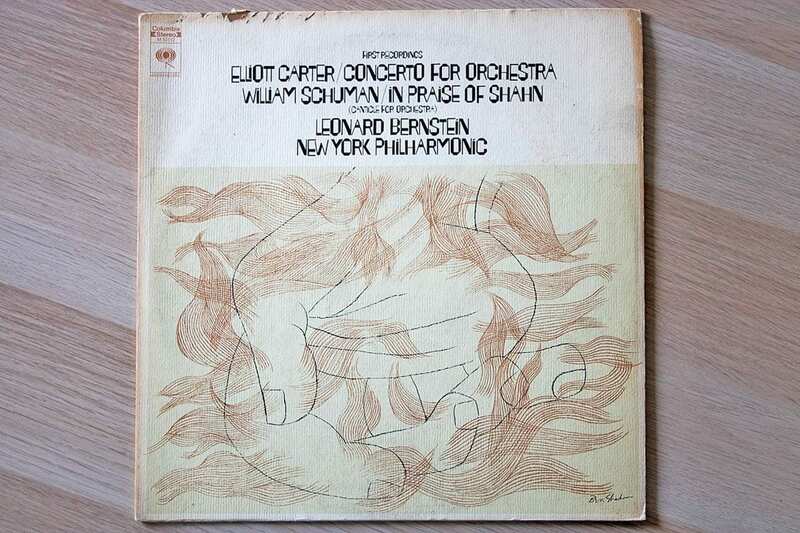 Leonard Bernstein Conducts the New York Philharmonic, “Elliott Carter: Concerto for Orchestra / William Schuman: In Praise of Shahn.” 1970. Columbia Masterworks (M 30112). LP jacket, 12 3/8 x 12 3/8 in. (31.4 x 31.4 cm).